Coffee breaks. Perfect 10-minute breathers in the middle of the chaos of day that restore order to the world for a few perfect sips. The smell, the ritual of making yourself that cup of coffee with your beloved Nespresso® machine, the sips that provide the perfect interlude to calm the senses. Your Nespresso® machine helps get you through the day, so take special care of it too with Caffenu® Cleaning Capsules. You may wipe down and descale your machine regularly, but that doesn’t prevent or expel the build-up in the brewing chamber, which can become blocked with time, especially if you are using flavoured coffee, tea or hot chocolate capsules! With the Caffenu® Cleaning Capsules you are now able to clean your Nespresso® coffee machine thoroughly by inserting the Cleaning Capsule just like you would insert a normal coffee capsule in the front of your coffee machine. The capsule releases a unique foaming action into the brewing chamber that gets rid of all residue build up in just 2 minutes. The ingredient inside the Cleaning Capsule is 100% safe and made from biodegradable and organic materials, making your Nespresso® coffee machine as good as new. The cleaning agent inside these capsules is an SABS food safe product that is made from biodegradable and organic materials. It is also a powerful degreaser that banishes all the residual oils, odours and bitter tannins in your Nespresso® machine in one clean, leaving it as good as new and ready to brew. Using the cleaning capsule after every 30 coffees will ensure that every cup of coffee tastes the way it should to the very last drop, preserving the flavour of coffee and it’s unique aroma without being altered by lingering coffee flavours. Buy Caffenu® now on Coffeecapsulesdirect.com and have it delivered directly to your home or office. At only R60 per box of 5 capsules, one pack should last the average 1-cup-a-day drinker for five months. 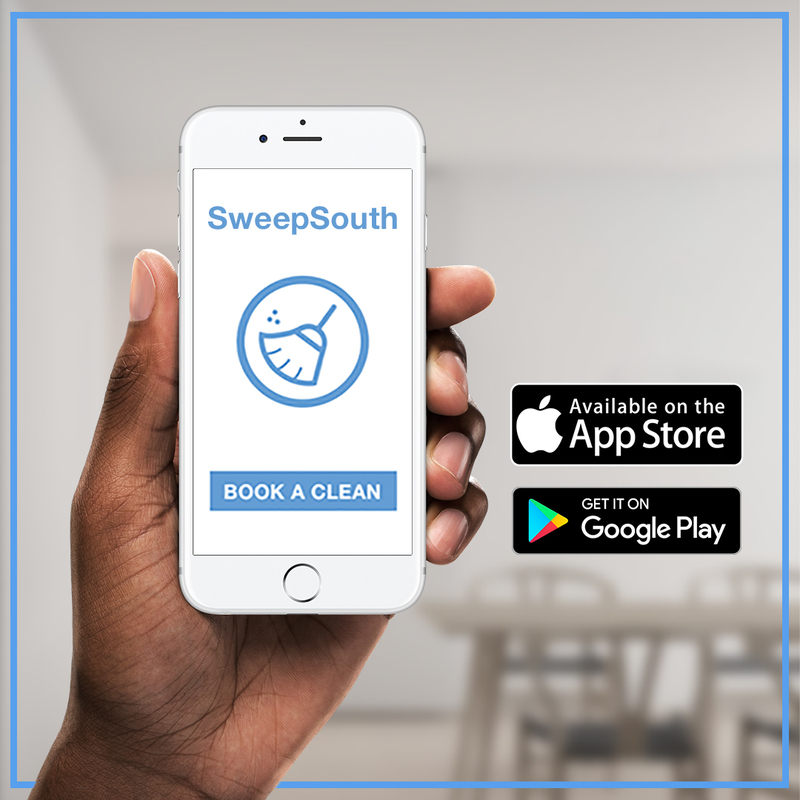 Book a clean on SweepSouth using a code COFFEE by 10 Sept and get a FREE R100 voucher for Coffee capsules direct , your online store for leading brands of capsules, teas, coffee machines as well as cleaning capsules. Previous Post R100 FREE COFFEE IS JUST A CLEAN AWAY!